Melanie Hatch, Ph.D., will be Middle Georgia State University’s new provost and vice president for academic affairs, President Dr.Christopher Blake announced today. 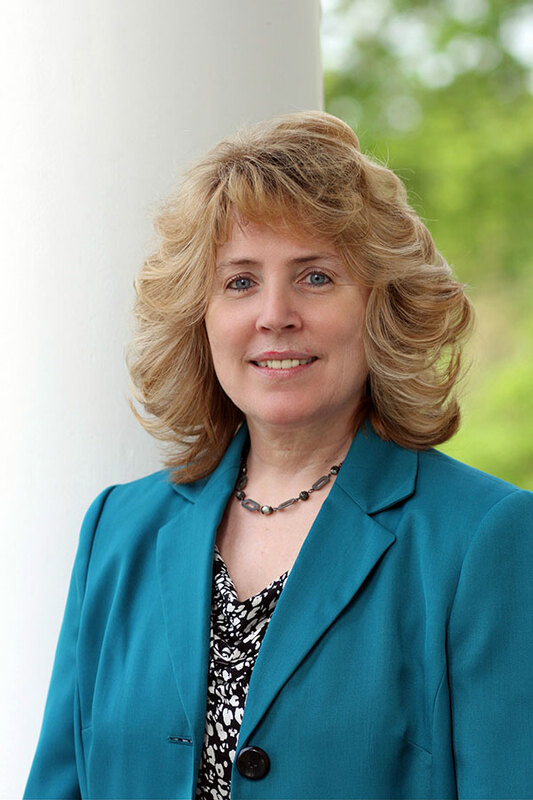 Hatch, currently chancellor and chief academic officer for Penn State DuBois, will begin her new role at Middle Georgia State (MGA) in August. The previous provost, Dr. Martha Venn, left MGA to become deputy vice chancellor for academic affairs for the University System of Georgia. Hatch’s hiring is the result of a nationwide search conducted by Myers McRae Executive Search and Consulting of Macon. As provost, Hatch’s responsibilities will include providing leadership for the University’s faculty, overseeing the development and implementation of new academic programs, and ensuring the continuation and growth of existing programs. As chancellor at Penn State DuBois, Hatch has been responsible for managing all aspects of operations, including articulation and execution of the campus’ strategic direction. Prior to her chancellorship at PSU, she served as dean of the College of Engineering and Business at Gannon University in Erie, Pa., leading strategic planning initiatives and overseeing the College’s Small Business Development Center. Under her leadership, the College adopted measures designed to increase the presence of women faculty in the STEM fields. In earlier roles, Hatch served as dean of the College of Business at the Indiana Institute of Technology in Fort Wayne, Ind., and as associate dean of the School of Business at Marymount University in Arlington,Va. She has also served as full-time faculty in both business and engineering programs at Tennessee State University and Miami University of Ohio. A 1983 graduate of Indiana University with a bachelor’s degree in mathematics with a focus in computer science, Hatch earned a master’s degree in management science from the University of Dayton in 1989 and a Ph.D.in management science from Virginia Polytechnic University in 1994.